With the advent of ICOs in the digital currency world, the ERC20 token platform has become a regular phenomenon. The key agenda for Ethereum has always been to create an ecosystem of decentralized applications where everything functions together to form the ‘world computer’. 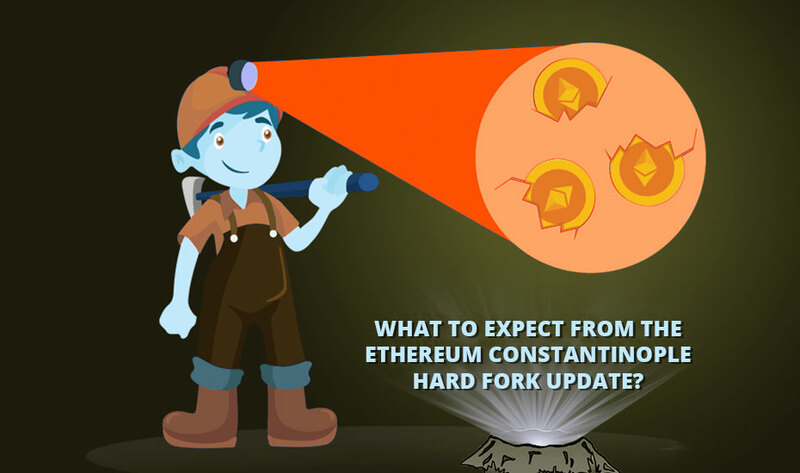 Ethereum is now looking to achieve different things for different people and for this, ERC has established its reputation as the standard open source blockchain for decentralized applications worldwide. Some of the most popular ERC-20 tokens that always bring something different to the table: Augur (REP), Raiden (RDN), Power Ledger (POWR), TenX (PAY), Basic Attention Token (BAT), VeChain (VEN), ChainLink (LINK), Golem (GNT), Kyber Network (KNC), Ox (ZRX) and many more. As Ethereum grows in influence, these ERC tokens are going to becoming more famous in the coming years. What Is There In ERC-20 Token Standards? 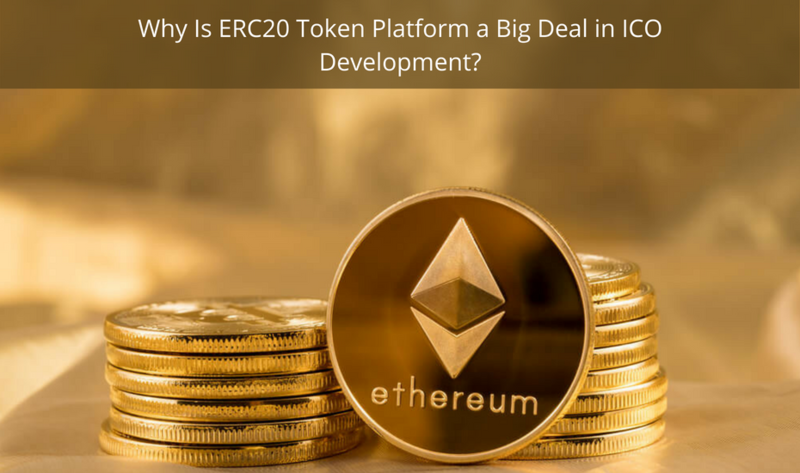 ERC20 tokens were designed on the Ethereum platform and that’s why it is much easier to integrate the design and functions of the tokens with other projects in the ecosystem. They can be used with different tokens and their own functionalities. As an Ethereum-based token, ERC20 on the foundation of smart contracts enables you to program custom specifics of the token instead of developing a custom blockchain from the scratch. The main purpose of ERC20 is to define the functions of tokens in the Ethereum ecosystem. As Ethereum runs on smart contracts, each and every token built on top of the Ethereum’s blockchain operates like a smart contract. This means that ERC-20 token standards are designed to give instructions to how tokens can be transferred from one party to another and how data concerning the token can be accessed by either party. 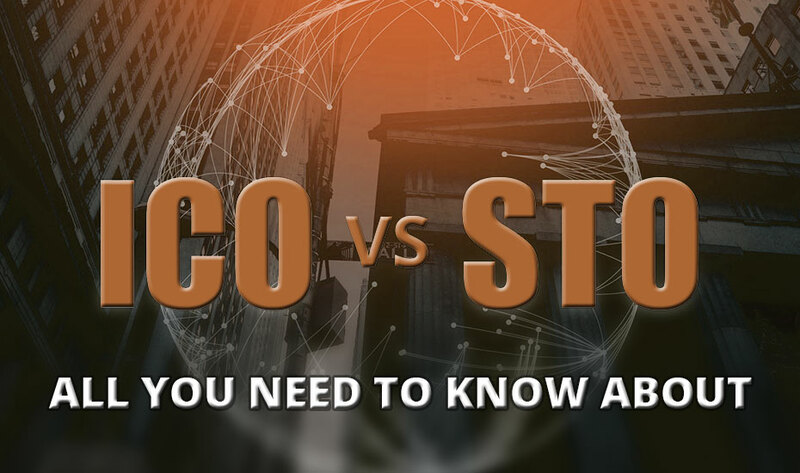 Hence, by describing the events and functions of each token, ERC-20 token standards give a basis for which every token on the ICO ecosystem can function easily. This further results in ERC-20 tokens getting support from most wallets that also support ETH. As Ethereum based decentralized application browser by the name of Toshi is supporting Ethereum’s custom ERC-20 tokens and testnets. Toshi is operated by Coinbase which is one of the biggest crypto exchange wallets and brokerage companies worldwide. After Coinbase’s integration of Ethereum Classic to its platform, the company has announced plans to integrate all ERC-20 tokens and ICO tokens to its platform. Coinbase is a well-funded corporation and the kind of support it provides to ERC-20 tokens will result in a possible mass adoption of ERC-20 tokens ahead of every other cryptocurrency in the market. Already the Toshi team allows users to store their ERC-20 tokens or add custom ERC-20 tokens which are unavailable to the Toshi database. The process of token creation is crucial to blockchain projects that require funding. This is because it enables them to develop tokens which can be applied to crowd funding. Once the tokens are out there on sale investors will have a chance to acquire gains while the project continues to be developed on blockchain. The tokens will then be stored and distributed via ERC20 based smart contracts which are a significant part of Ethereum’s blockchain. Another key benefit of ERC token platform is that the tokens can be built by anyone. This is because the standard is open source which means that it is open to everyone for usage. Definitely, it is imperative to have the technical knowhow which is required to program the tokens and that involves understanding Ethereum and smart contracts which are connected to it. Henceforth, these are just a few of the things which are possible with this standard. 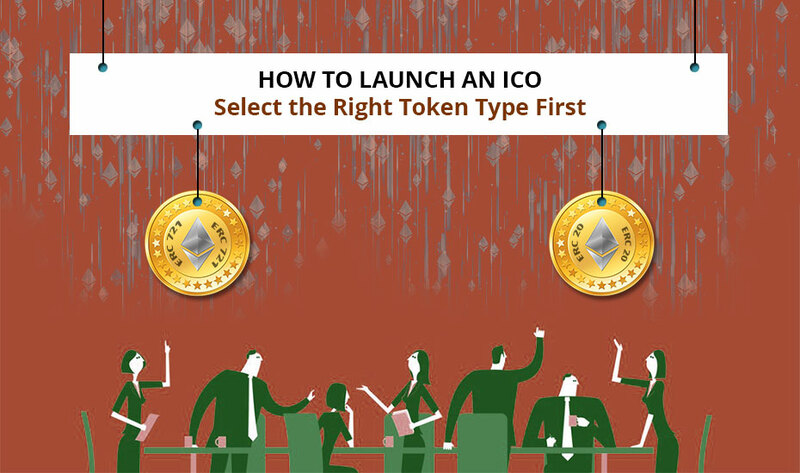 The above-mentioned insights on ERC20 token will make it easier for you to launch your ICO on Ethereum platform and with the right ICO development company at your assistance; you will be able to reap the true potential of launching token on Ethereum platform.